In Part 1 and Part 2 of this series of meditations on Romans 8:28 we established that we are broken people living in a broken world and God is redeeming us and all His creation. 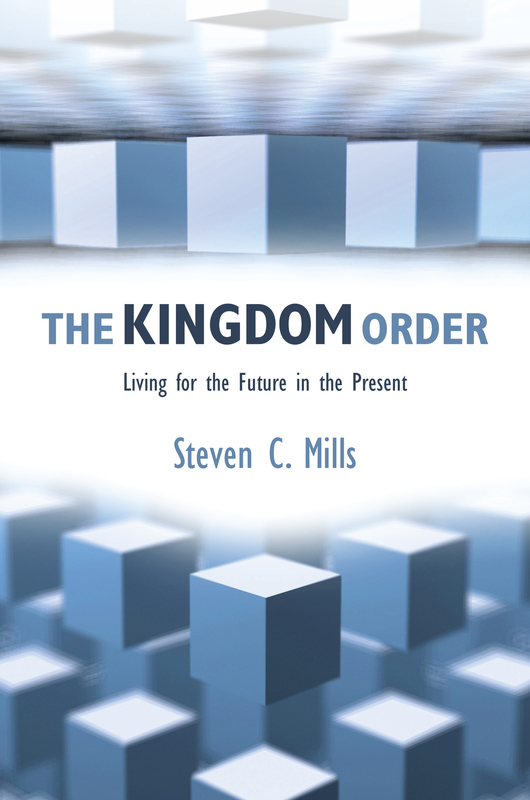 God’s redemptive plan for the created order is not an accident of creation but is God’s design, His eternal plan. So, God can cause all things, even bad things, to work together for our good because we are broken and God wants to repair us. In fact, that’s exactly how God works everything for our good because He can best reveal His love and mercy to us when we are broken! But there’s one other aspect Romans 8:28 and God causing bad things to work for our good. No matter how good of a person you are or how bad your problems are, the good that God is causing is not about you or your problems, it’s about you being a part of God’s greater good. So, there’s a greater good going on in this universe. 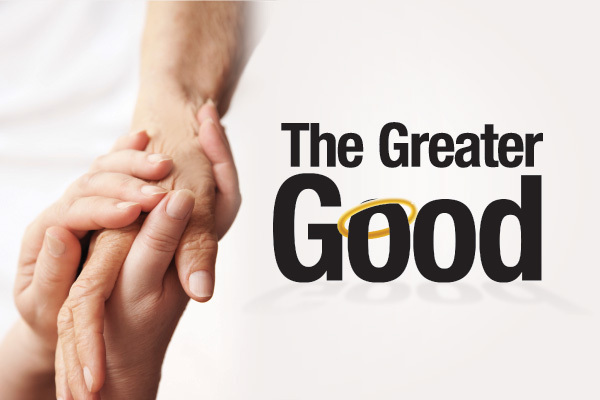 That greater good is God redeeming human beings and His created order. And you can choose to be a part of this greater good. You can choose to be one of those who love God, and consequently live out God’s will through your life. And then your life becomes significant to God when you choose to be a part of God’s greater good. Your problems become significant to God when you choose to be a part of God’s greater good. Then you are more than whatever goodness you may possess; you are more than your problems; you are now part of God’s greater good! And then He is causing His greater good to work in your life! 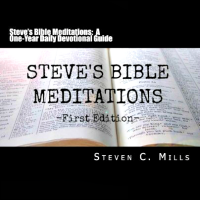 This entry was posted in God's will, good and evil, redemption, Uncategorized and tagged Bible, God's will, good and evil, redemption. Bookmark the permalink.